The majority of Australian property investors never go beyond buying more than one investment property. In this article I want to show you the simple things you can do to make the leaps from one investment property to 2, 3 or more investment properties. These 10 simple things you can do will help move you closer towards your goal of owning multiple investment properties. First lets look at the benefits of owning multiple investment properties. There are many benefits that come with owning more than one investment property and it is a real shame most investors never get to take advantage of these benefits. Read more about the 5 benefits of owning positive cash flow property. By owning multiple properties you have a much higher capital growth potential. If you own just one property valued at $500,000 and it goes up in value 10% then you make $50,000. But if you own 2 of those properties then you would make $100,000. The more properties you own the greater your chance of achieving good capital gains. 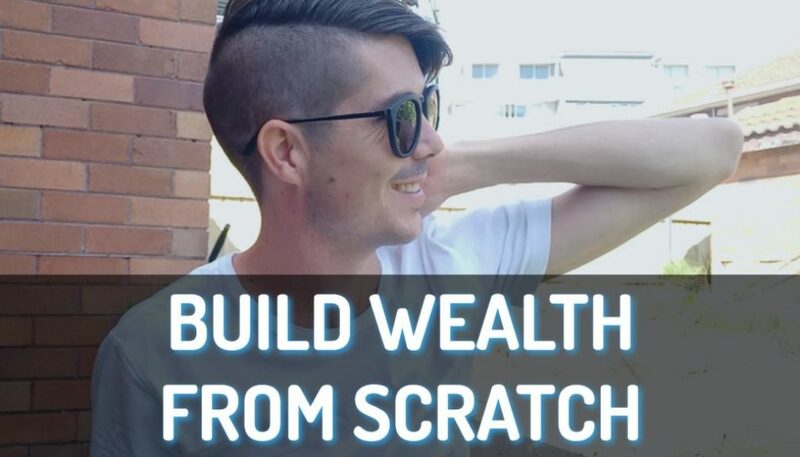 You can then access these capital gains by selling the properties, or you can leverage against the growth of the properties and use that money to purchase more investment property or to fund your lifestyle. More properties also means more passive income (if they are positive cash flow properties). 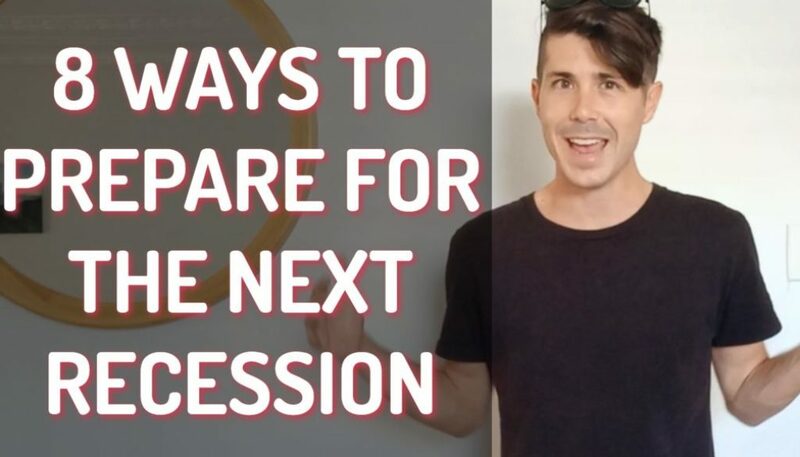 Also, by owning multiple properties you get to take advantage of inflation and increasing rents across many properties, meaning your passive income has the potential of increasing every single year. Over time you may be able to use the excess cash flow to pay off your mortgage and then you will really see a boost in passive income. Eventually you may even have enough passive income to retire early. 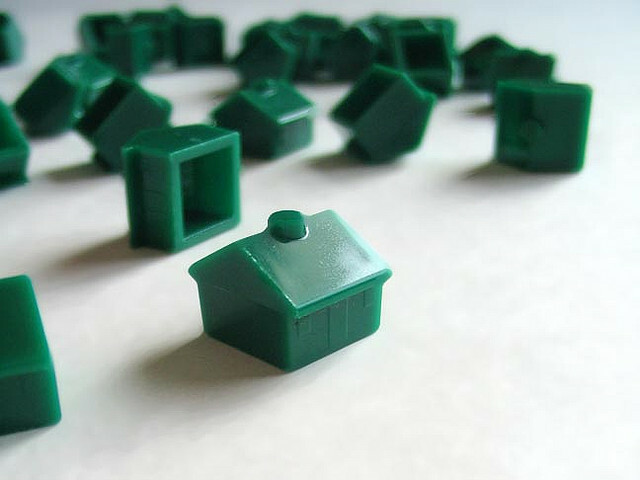 By diversifying your property portfolio you can also gain more financial security. If you own just one investment property and something happens to it or you can’t rent it out then it could put you under a lot of financial strain. However, if you owned more than one investment property (say 10 investment properties) having one property vacant wouldn’t be the end of the world because you would still have the income from all your other properties. It is very difficult to achieve financial freedom with a single investment property. However, when you have accumulated multiple investment properties financial freedom becomes much more achievable. Buying more than one investment property won’t happen by itself. It is a goal you need to actively work towards achieving. Here are 10 simple things you can do to move you closer towards that goal. Every so often (especially if the market is going well) get your existing property or home valued by your bank. If the property has gone up in value then you will have what is known as equity. You are then able to borrow against this equity and you can use that money to pay for a deposit on a new investment property. This is leveraging your equity to grow your portfolio. Let me just an example. If you purchased a property for $500,000 and assumed a loan of $400,000 you would have $100,000 in equity. Let’s say the property increased in value to $650,000. You now have $250,000 in equity and are able to borrow up to $520,000 (80%). You could then get a loan for an extra $120,000 to use as a deposit on a 2nd $500,000 property. Thus expanding your property portfolio. 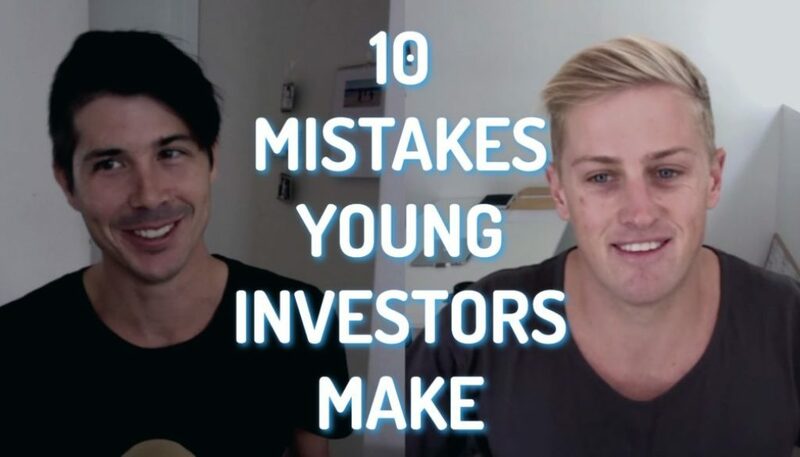 A lot of newbie investors work hard to save their first home deposit, but as soon as they own their own home or investment property they stop saving. But why stop saving? Why not save towards a deposit for your 2nd investment property instead? By continuing to save it means you are not reliant on capital growth to fund your future investments and so it could allow you to purchase your next property faster. If your first property is a positive cash flow property you could begin saving the excess cash flow to use as a deposit on your next investment. Instead of choosing to pay off your loan faster, you could consider an interest only loan and use the excess cash flow to save a deposit so you can buy another investment property. Imagine having a couple of hundred dollars per month (that you didn’t have to work for) going towards build your investment portfolio. Instead of trying to save another $100,000 to buy a property worth half a million dollars why not lower target? There are some great investment properties you can buy for as little as $200,000. For a 20% deposit this would lower the deposit required from $100,000 to just $40,000. This is a much more achievable target for most small time investors. Many lenders are willing to lend up to 95% of the purchase price of the property. Instead of trying to save a 20% deposit why not opt for a 5% deposit and pay the lenders mortgage insurance? This will allow you to purchase more than one investment property much faster because you won’t have to save as much money. If you saved a 20% deposit for your first property could could even consider getting an equity loan up to 95% of the value of that property. You will probably have to pay lender’s mortgage insurance also, but it might mean that you would have enough money to invest in more property straight away. If your single investment property has gone up in value but you don’t want to take an equity loan to purchase another property why not consider selling your first investment property to buy 2 more. If you ended up with $200,000 after selling your investment property you could use that money as the deposit to purchase two (or more) investment properties. You don’t have to be stuck holding the first investment property you bought forever. Loan serviceability holds many people back from purchasing more than one investment property. To the lenders you simply look like you cannot afford to purchase any more investments. While your bank might only be willing to lender you a certain amount based on your finances, another lender might be willing to lend you $200,000 more. Different lenders have different criteria for measuring serviceability and borrowing capacity and so by meeting with a highly trained mortgage broker they will be able to see which lenders can offer you the most borrowing power. Sometimes simply going with a lender who offers you more borrowing power means you can buy more than one property when otherwise it would have been impossible. 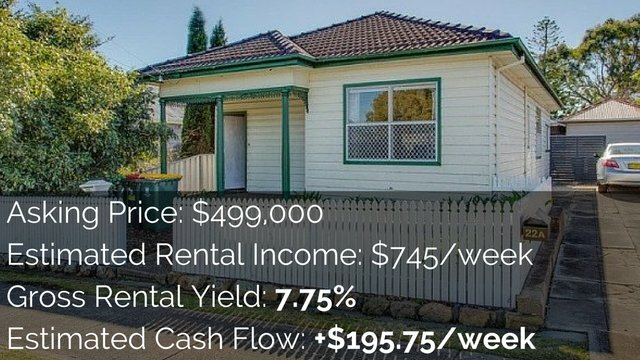 Negative gearing costs you money every single month. It effects your serviceability and slows down your rate of saving. By investing using negative gearing as your strategy you may be limiting how many properties you can buy if the market remains stagnant or doesn’t grow as fast as you would like. Instead it is worth consider making your property positively cash flowed in the first place. 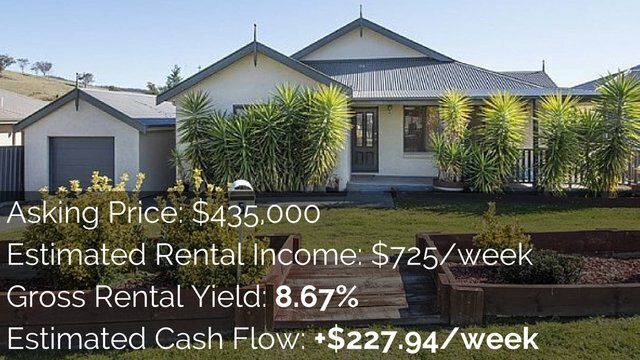 You can do this by lowering your expenses, increasing your rental income or purchasing a positive cash flow property in the first place (more about finding positive cash flow properties in the academy). When you have positive cash flow you can use the excess cash flow to save towards future properties, or to use to service equity loans that will act as your deposit on your next investment property. A tool such as Real Estate Investar allows you to scan the market for properties you may be able to acquire at a discount. By purchasing a property under market value this gives you instant equity to play with. Most lenders will not provide you with a valuation above the purchase price when purchasing a property. However, you may be able to get a revaluation done shortly after purchasing a property as a way of realising the true equity in the property. Most lenders restrict valuations to once per year but there are some lenders who will allow you to do valuations earlier. You could also do some renovations to the property to increase it’s value and thus obtain a higher valuation. Once the higher valuation is obtained you then have the ability to borrow against the equity to purchase another investment property. 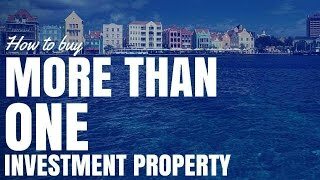 Why Stop At Just One Investment Property? As you can see it can be very profitable to own more than one investment property, and by using some of the tips provided in this article it is also a goal that is achievable if you work towards it. 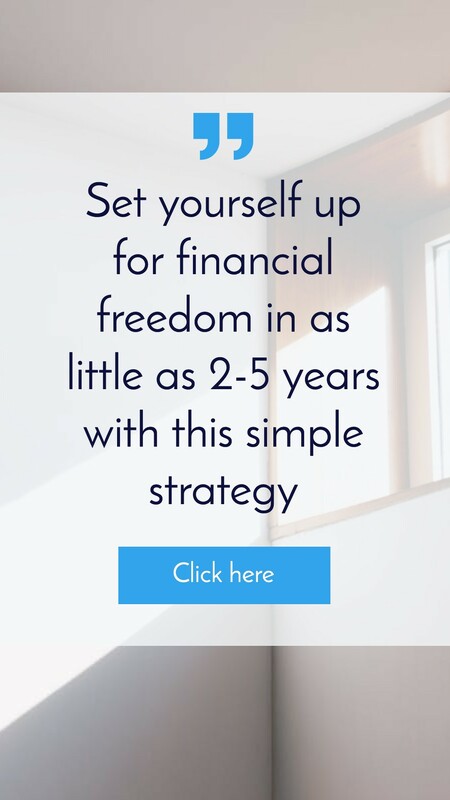 So don’t give up, keep saving and keep working towards your goal and before you know it you might have built a large property portfolio and achieved financial freedom.